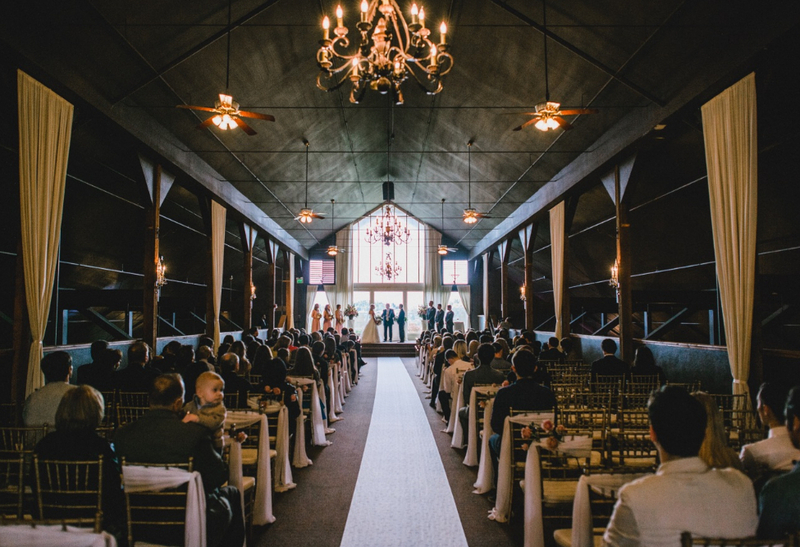 Lord Hill Farms Snohomish Wedding Venues strives for excellence knowing your wedding is one of the most important days of your life. 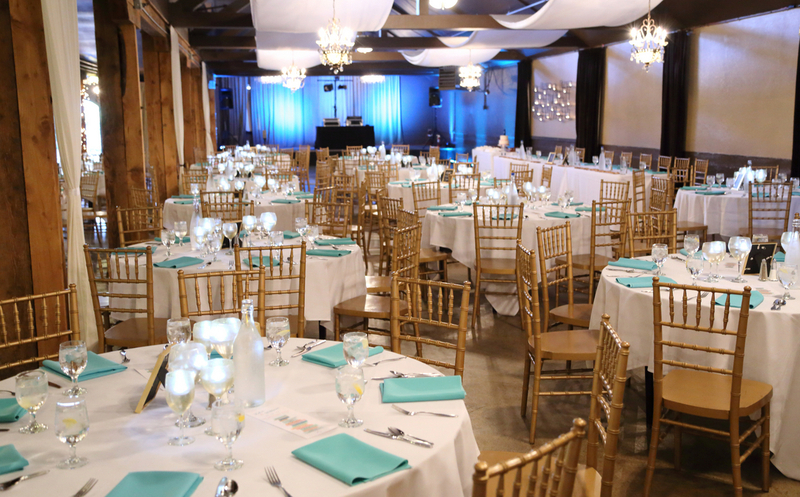 Our breathtaking facility is the perfect location for wedding ceremonies, receptions, rehearsal dinners and luncheons. 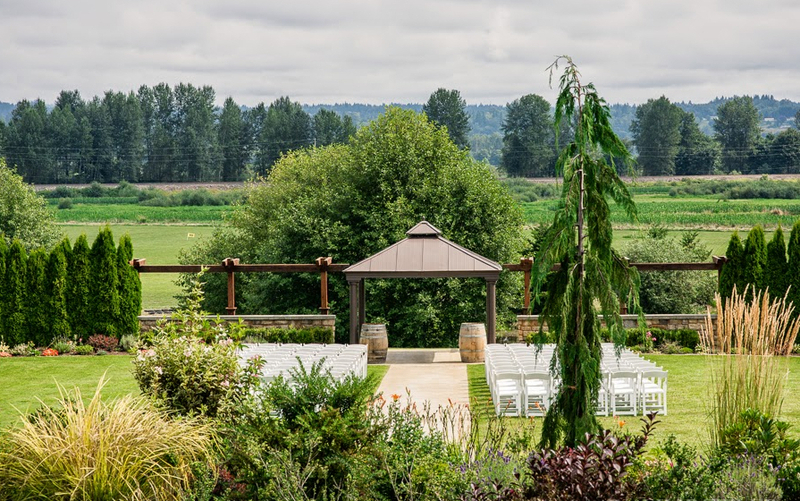 Lord Hill Farms Snohomish Wedding Venues hosts weddings YEAR ROUND. We can accommodate your wedding ceremony for up to 350 guests, either upstairs or outside on the grounds, with the reception following downstairs for up to 450 guests.